Philadelphia Water (PWD) believes that everyone can make a difference in transforming Philadelphia into a greener city with clean water. PWD’s Rain Check program gives Philadelphia residents an opportunity to reduce pollution that would otherwise end up in our creeks and rivers. Everyone is buzzing about the upcoming “Introduction to Beekeeping” workshop at Hansberry Garden and Nature Center. 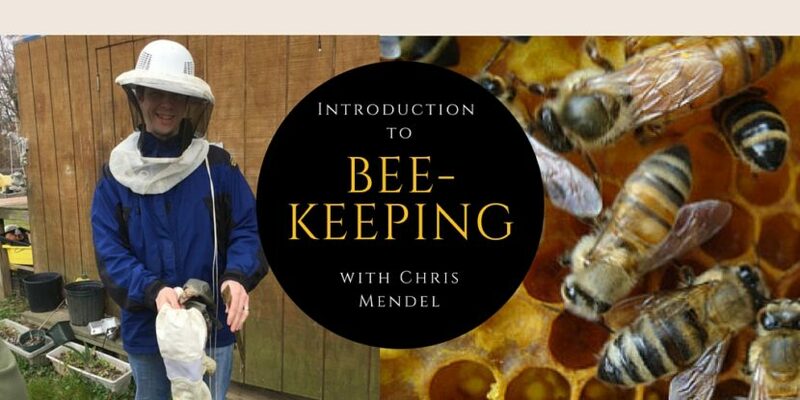 Experienced Beekeeper Chris Mendel, who chairs HGNC’s Landscape and Maintenance Committee, will offer tips to beginning beekeepers. Workshop: We Drink the River! On Saturday, July 23, from 11 a.m. to noon, Philadelphia Water Department Educator Dottie Baumgarten will talk about the land/water connection and “best practices” for protecting our rivers. Your Philadelphia water depends on your watershed, the natural and urban water cycle and your treatment plant. This workshop will cover these topics and explain how the Senior Environment Corps tests water quality in Philadelphia. The Land Access Workshop will teach participants how to gain legal access to land for gardens and farms and and introduce them to resources that can support their projects. 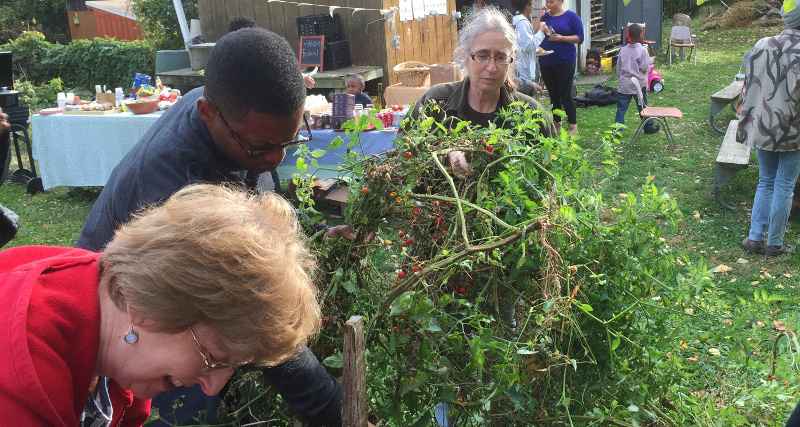 At the Soil Safety Workshop, the Farm Philly program’s Jasmine Hamilton will educate participants about the risk of pollutants in urban soil, the best practices for gardening safely and what resources exist to support their projects. Expert gardener and longtime Hansberry Garden member Janet Peterman will offer a primer for urban gardeners, drawing on years of experience to outline the practices that have allowed her and other HGNC members to make bountiful donations to the Pennsylvania Horticultural Society’s City Harvest program year after year.